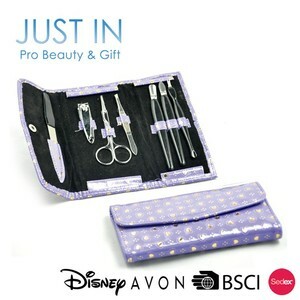 Fancy Purple Purse Size Deluxe Manicure Set for Women U sage: Promotion, Travel,Home,Brand. 3.novelty style is very good for you to place this item used for promotion gift. 4.all our manicure accessories can be designed into different set. We have a strong team that can offer the best service for our customers. We have strict quality control system and professional inspector , which examines the final products right after the works done. All the claims must be presented within 7 working days after discharging the container. We also deputize the world brand "Feichang Xiaoqi" to offer high standard nail clippers and produce plastic and metal moulds. We persist in the enterprise concept of "human as base, science as road, credit as tenet, quality as spirit, and the best as pursuit". Our company will keep improving ourselves, and offering customers the update style, excellent quality products, reasonable price and perfect service. 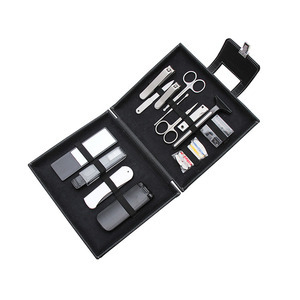 2017 Hot sale manicure set nail clipper & pedicure set with high qualiry U sage: Promotion, Travel,Home,Brand. 3. -private labels with our own laser or C02 etching machines done in-house on mostly any material 4 . Most people know once it's shipped overseas it is way to costly to return it back for defects. We also have three R&D engineers with 10 years of experience who can release 10 new items monthly to offer you a wider selection. Our two QC auditors with 10 years of experience ensure all our products meet international standards. We have three foreign trade representatives with 10 years of experience who are fluent in English. 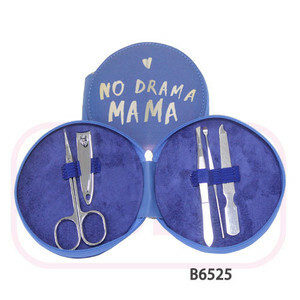 Alibaba.com offers 227 fancy manicure set products. About 46% of these are manicure & pedicure set, 5% are other beauty & personal care products. 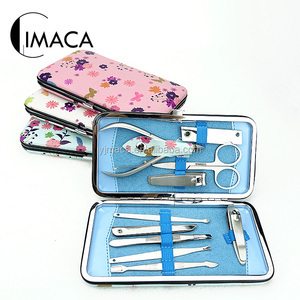 A wide variety of fancy manicure set options are available to you, such as nail drill, beauty, and multi-function beauty equipment. You can also choose from metal, stainless steel, and emery. As well as from free samples, paid samples. 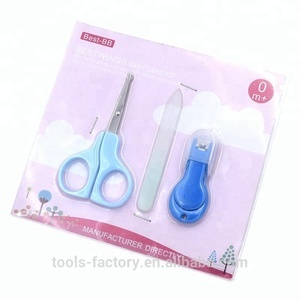 There are 228 fancy manicure set suppliers, mainly located in Asia. 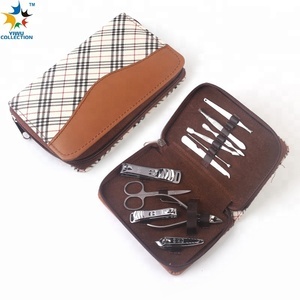 The top supplying countries are China (Mainland), Pakistan, and Belgium, which supply 83%, 16%, and 1% of fancy manicure set respectively. 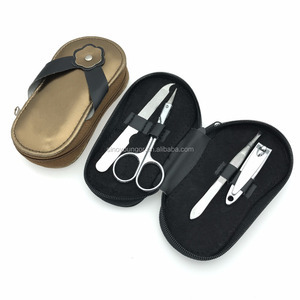 Fancy manicure set products are most popular in Western Europe, North America, and Eastern Europe. You can ensure product safety by selecting from certified suppliers, including 37 with ISO9001, 19 with Other, and 10 with BSCI certification.